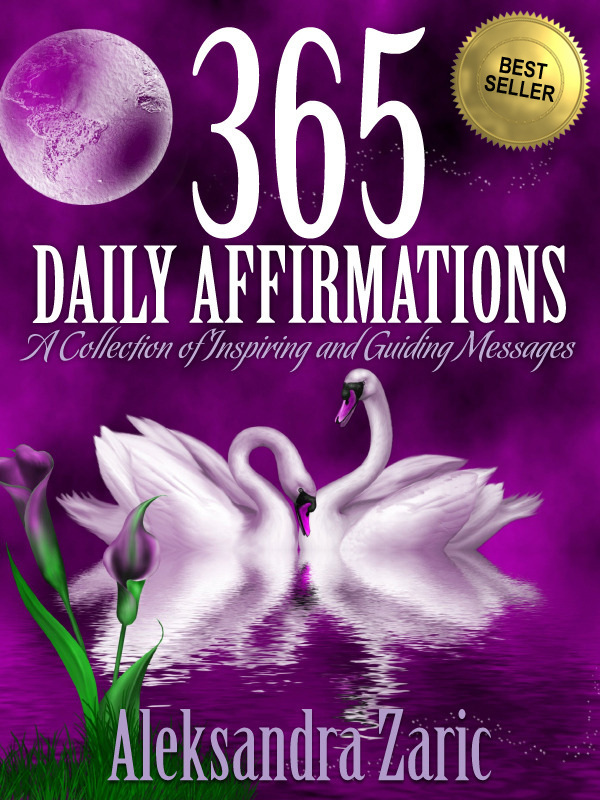 365 Daily Affirmations: A Collection of Inspiring and Guiding Messages, is a beautiful compilation of simple daily affirmations that sets a motivating attitude for the day by slowly absorbing the positive message into the consciousness. Through this volume of inspiring phrases, each powerful sentence of the day offers an affirmative message that can be recited out aloud or internalised either in the order as they appear within the book or by opening any page at random to provide greater personal power for every day of the year. 365 Daily Affirmations is the perfect gift for those you cherish, including yourself, or for anyone in search for an uplifting message.